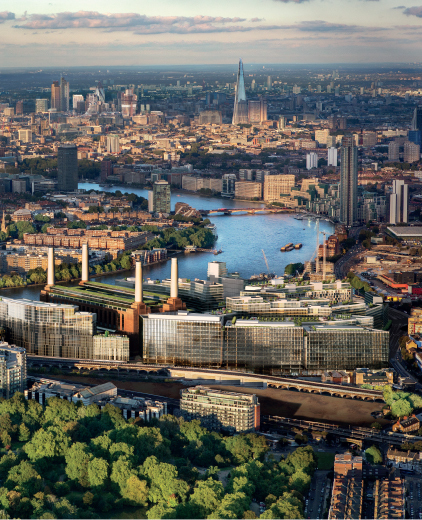 Frank Gehry and Foster + Partners have been selected to design the third phase of the mixed-use Battersea Power Station development in London, which includes a retail pedestrian street that serves as the entryway to the complex. 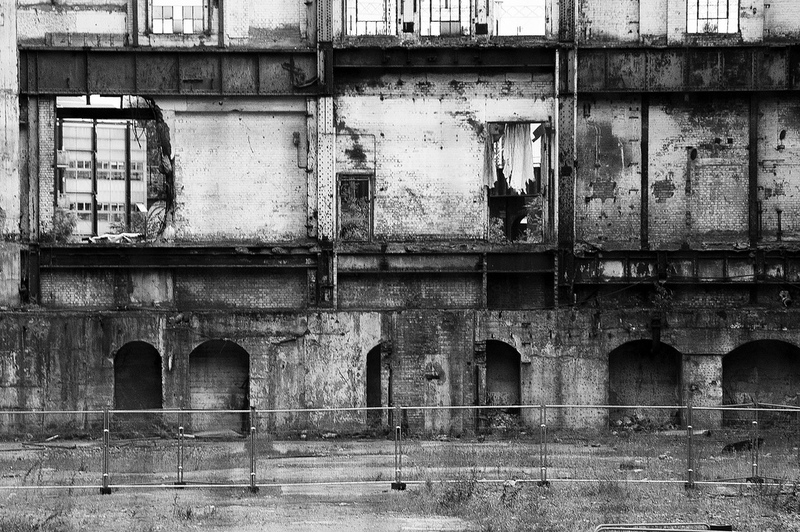 Gehry and Foster will collaborate on the High Street section, and each firm will design residential buildings on the east and west sides, respectively. 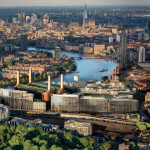 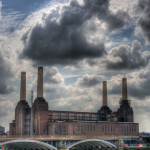 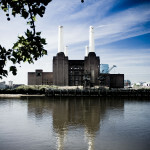 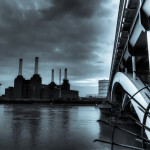 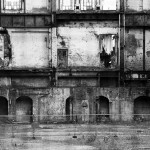 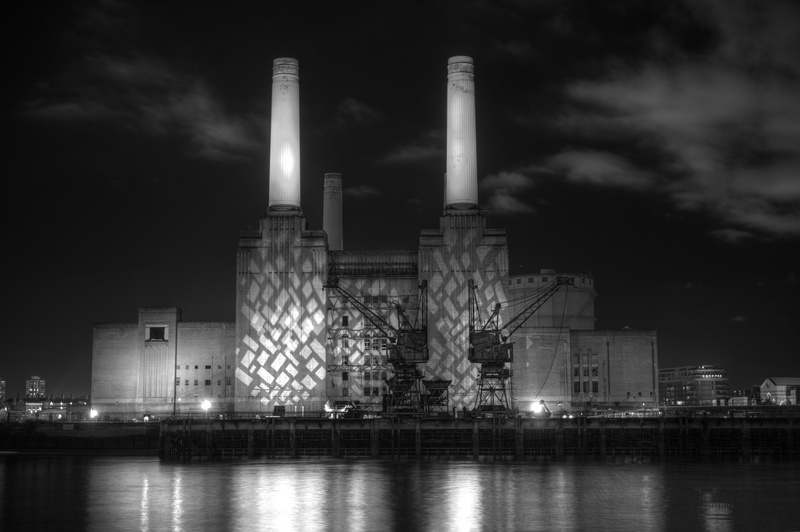 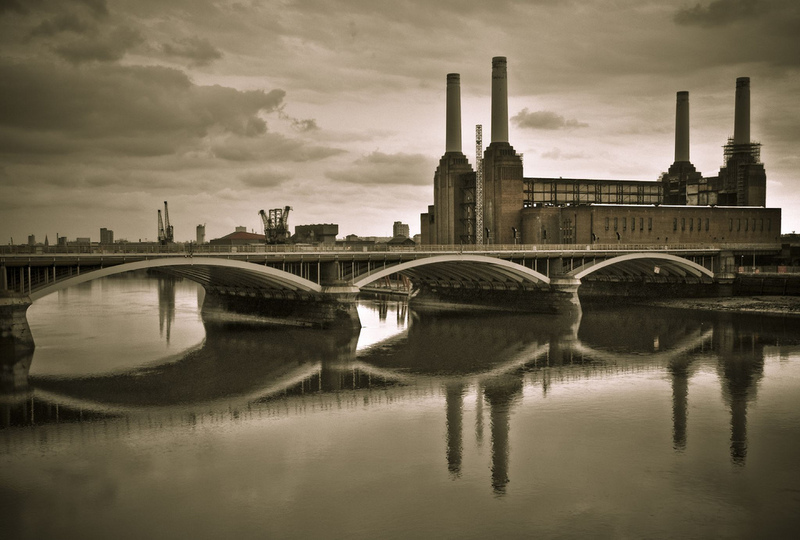 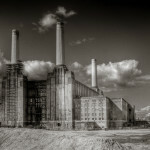 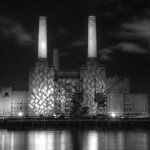 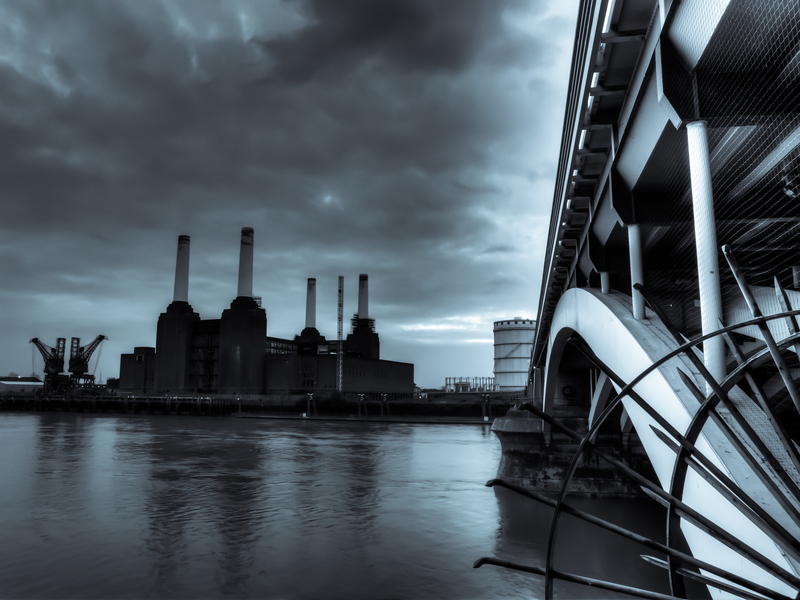 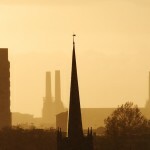 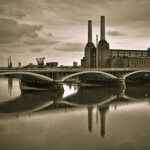 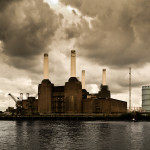 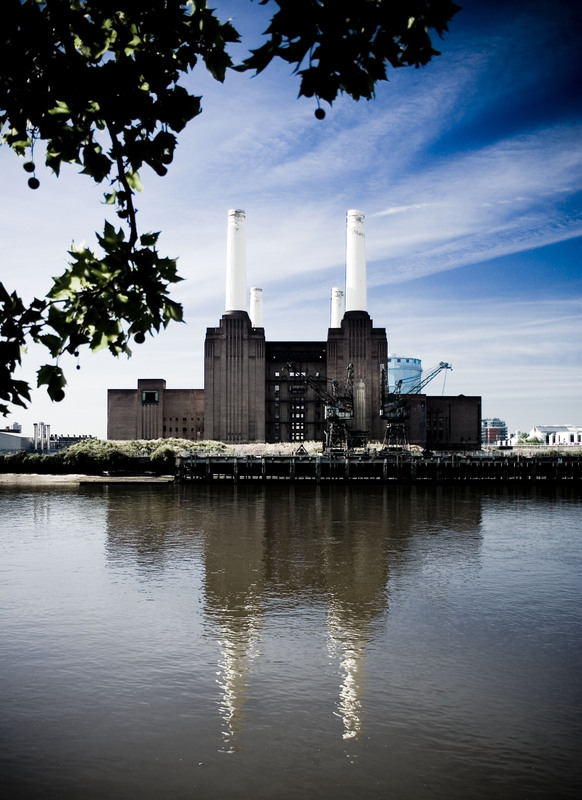 The iconic Battersea Power Station has captured the imagination of everyone from furniture designers to rock stars. 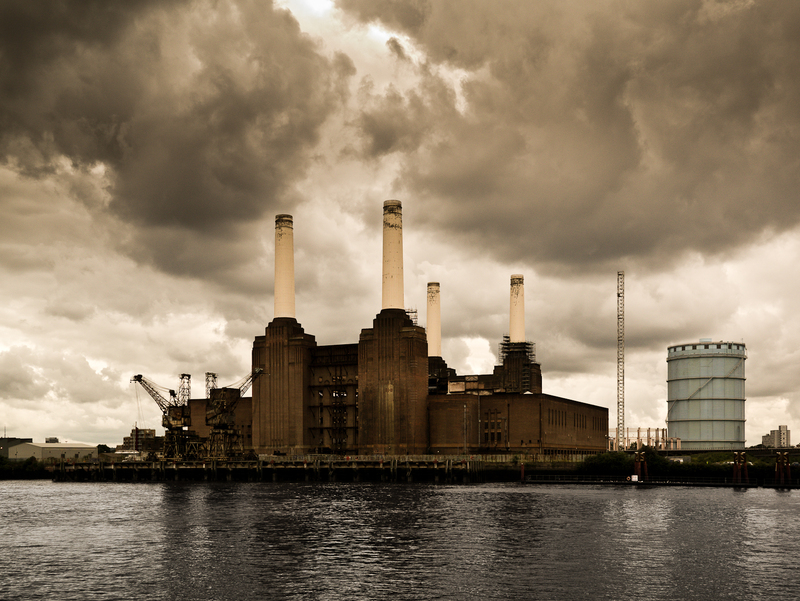 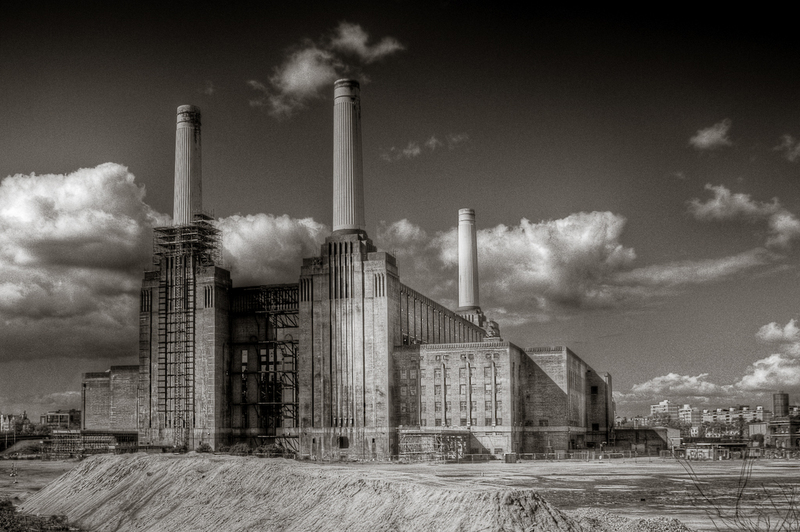 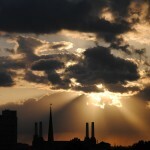 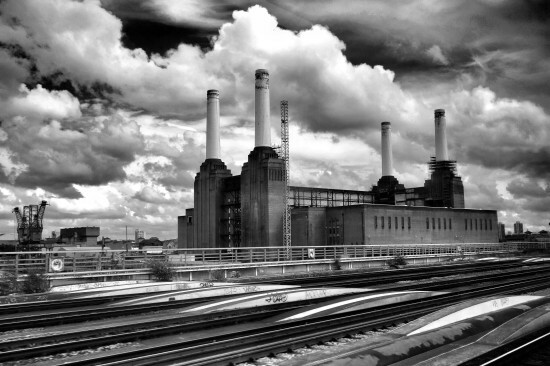 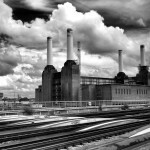 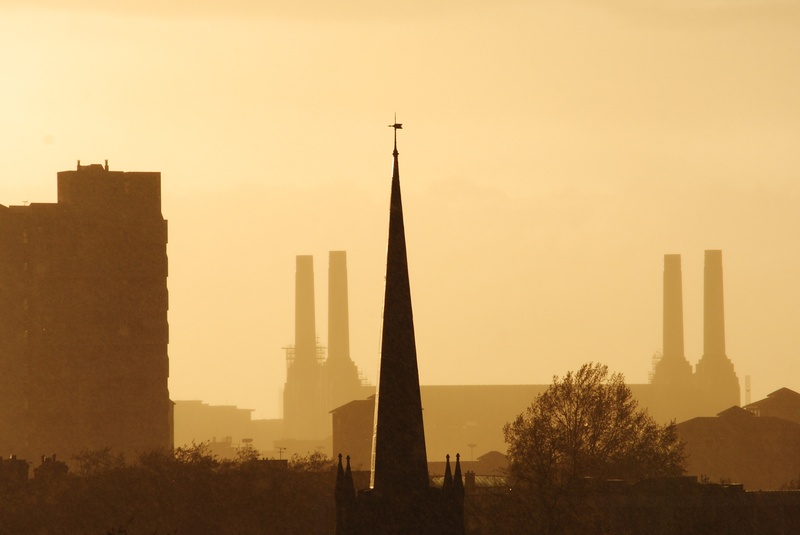 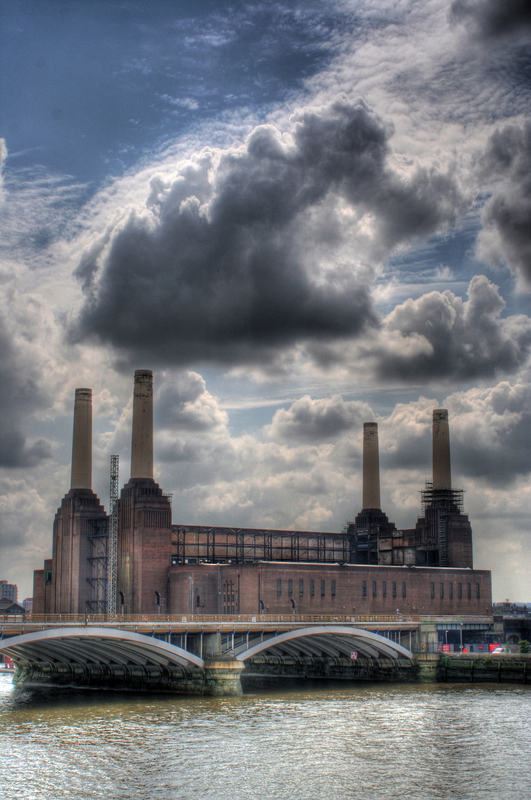 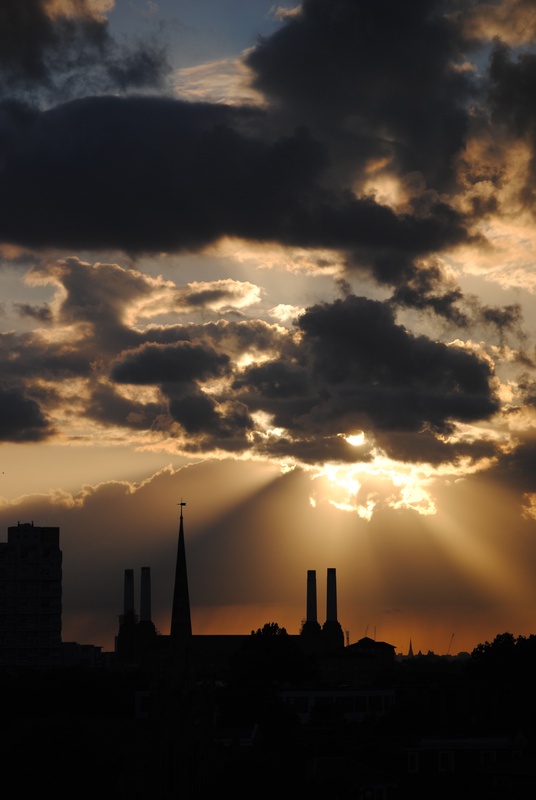 Take a look below at AN‘s roundup of 12 of the most amazing Battersea Power Station photos.